The Windows Live Mail to EML file exporter provides a most useful feature to perform the complete migration. It is designed to move multiple emails from WLM to EML file in a few simple steps. It always keeps the folder structure intact and it preserves the original formatting. After selecting a file or auto-detect the default location, afterwards, the software will start scanning. Then, browse the selected folders or files from Windows Live Mail platform instantly with software automatically. 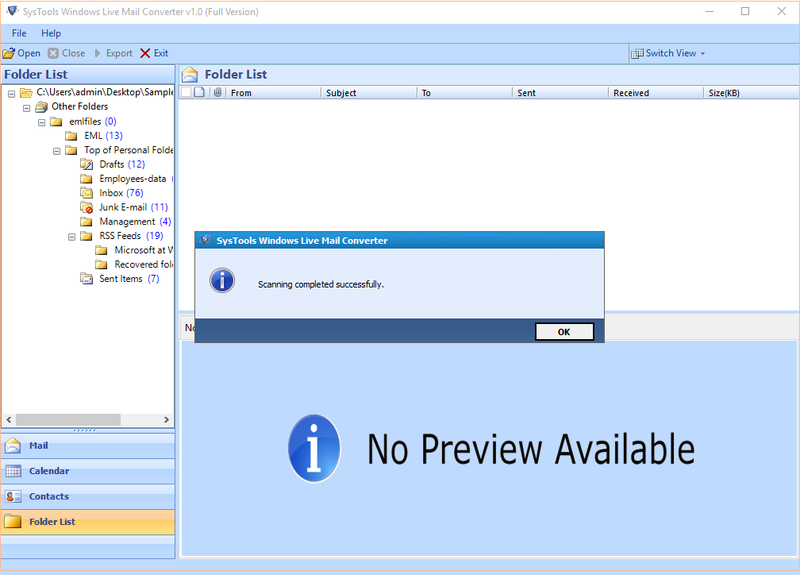 Windows Live Mail to EML converter offers a preview of messages through their technical specifications. For verification, users can preview selected emails as well as attachments with the help of ‘Normal Mail View’ and ‘Attachments’ preview pane. Make sure that all attachments will be exported along with the number of emails. This Windows Live mail to EML converter software renders a naming convention feature to save files as EML format with desired patterns. 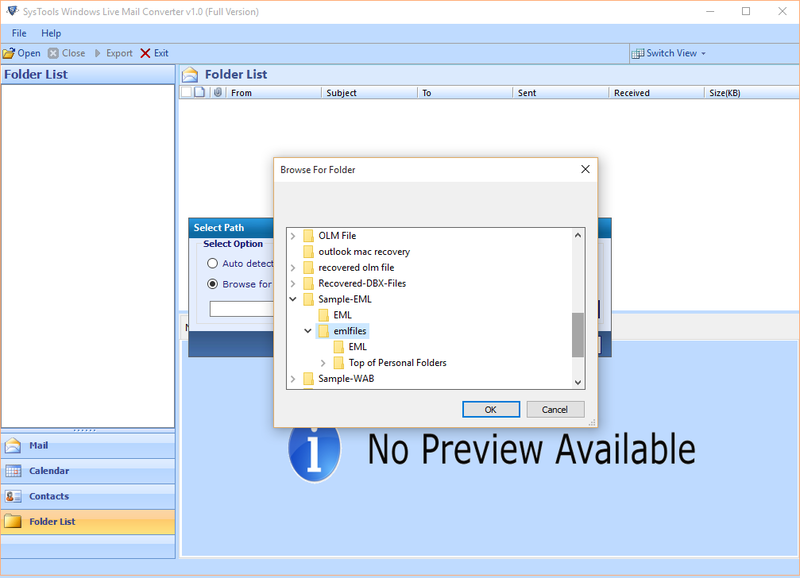 However, as per users need they can choose any option from select field such as Date, Subject, From etc., in order to save particular files. While performing the data conversion, users can export selective Files or Folder in order to save time. 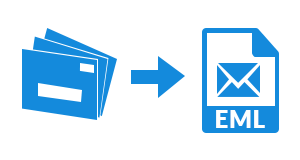 Using check or uncheck option to select the desired items (emails, contact, calendar, folder list) and then, export each file from Windows Live Mail into EML format accordingly. 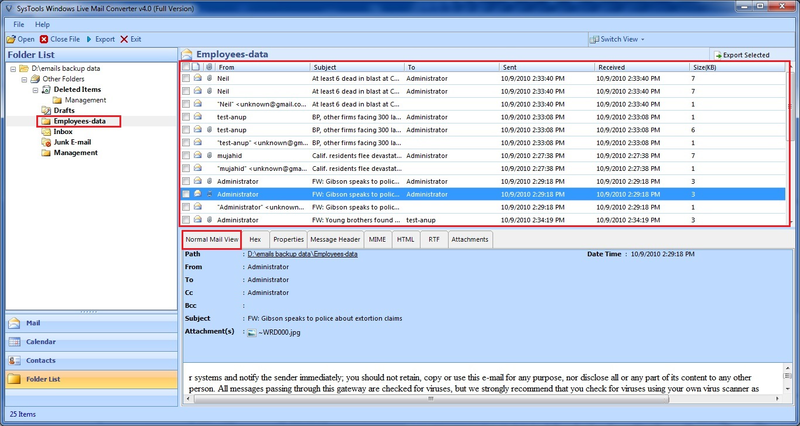 With this migrator tool, users can specify a date range and filter that selective e-mails to perform the migration process. This feature will help to transfer messages from WLM to EML and save them by specified date range of the data conversion. 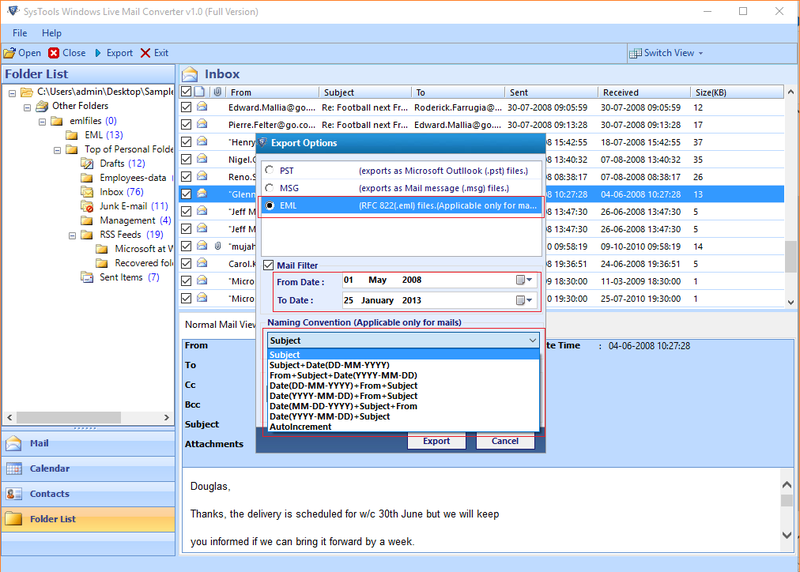 With this converter tool, can I transfer email messages from WLM to EML format separately? Yes, Of Course, users can choose a particular email during scanning and convert it into .eml file format. Does this converter tool works on Windows machine? Yes, users can utilize this software on any Windows-based operating system regardless of any version without any hassle. Is this utility provides a date-filter option while converting WLM to EML data file? Yes, our product provides date range filter during the migration of emails from Windows Live Mail to EML format. Does this software provide different naming convention? Yes, with this utility users can apply naming convention while exporting email messages into EML file format. Download the complete setup of the product and install it on your local machine. Click the desktop icon of the importer and then, select Open button. 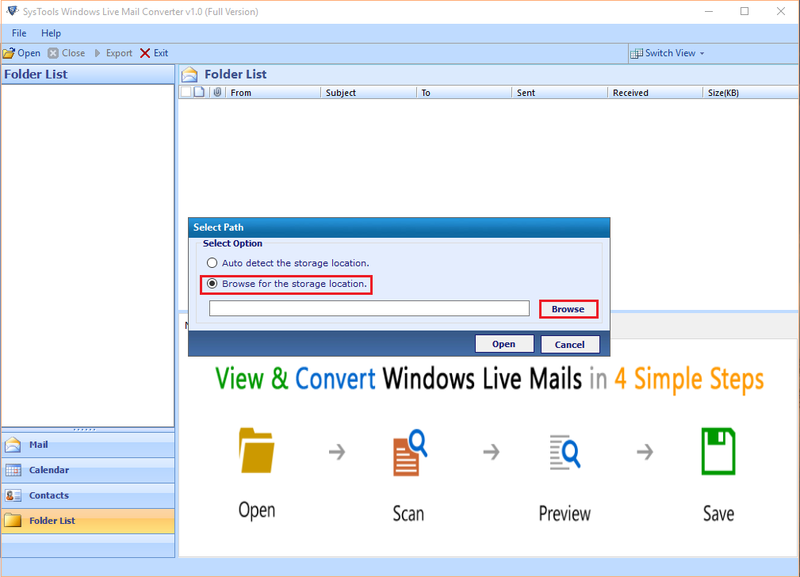 Browse WLM Emails Manually: With this option, you can directly browse Windows Live Mail files from the specific location of your system. If primary file is stored to orphaned location then, use this option. If you have chosen to locate a particular file then, move to the specified location where those files are saved, choose the folder, and click OK button and Go to Open tab. 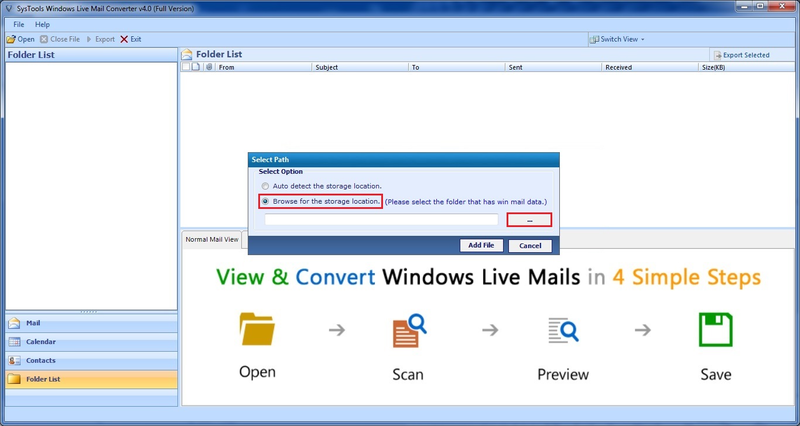 Windows Live Mail Emails to EML converter smartly begin to scan the added files and once it is finished, a wizard will pop-up. The screen will display a complete scanning message. Click the OK button to proceed further. At the time of scanning, all data gets loaded to the preview pane. Now, you can easily see the preview of the extracted data folders as per your choice. Click on Export option and from a list of data file formats, choose EML. If you wish to perform conversion in a customized way then, use date-based filter and naming conventions option for the same. In the end, click the Browse button to locate the desirable path where to save the resultant files. 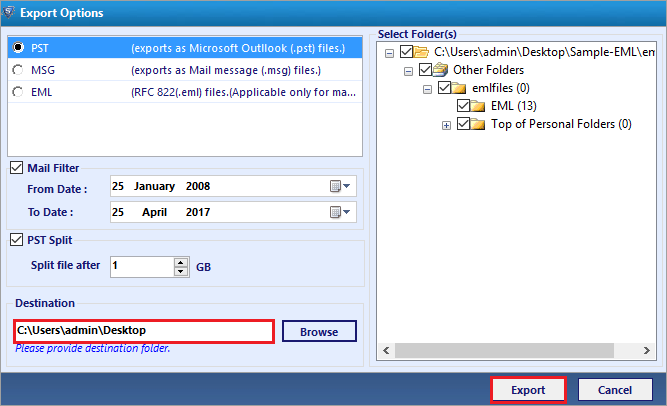 Then, select Export option and successfully you have exported messages from Windows Live Mail to EML format. "This product provided me important features to convert emails from WLM to EML format. Previously, I have gone through all techniques for the same but, none of them are worth to perform data migration. Whenever I used this software, I found as if it was created for me. 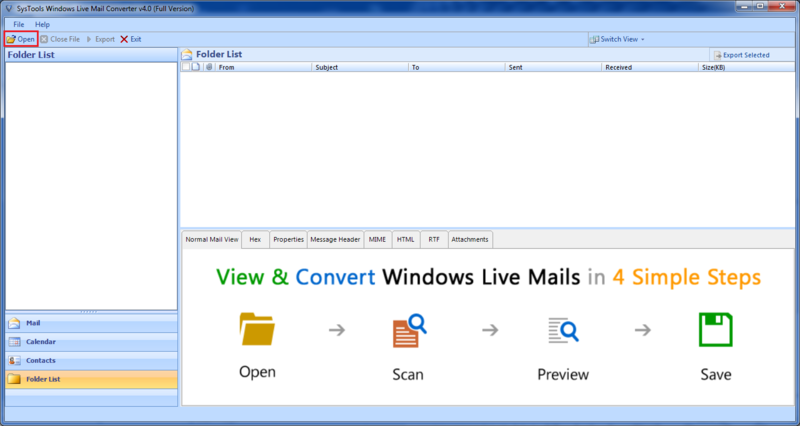 The Windows Live Mail to EML converter tool can fulfill all my technical needs. Simply, I exported multiple emails in bulk with this migrator tool." "Manually it is very difficult to export emails of WLM to EML file along with attachments. Because users have compromised the data integrity, if migration is made possible with attachments. Therefore, only one solution is to opt a third-party tool to save WLM mail to EML format file. I used this amazing application, which has given excellent results in an accurate manner."